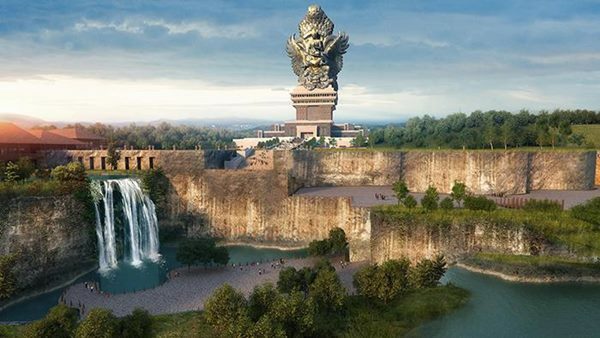 If you are on the Island of the Gods, try going to the Garuda Wisnu Kencana attraction which is the location of the Garuda Wisnu Kencana Cultural Park. Almost every day this place is always crowded with domestic tourists and foreign tourists who show how famous this place is. In addition, this privately owned tourist spot has several interesting areas such as: Vishnu Plaza, Street Theater, Lotus Pond, Indraloka Garden, Amphiteathre and Tirta Agung. 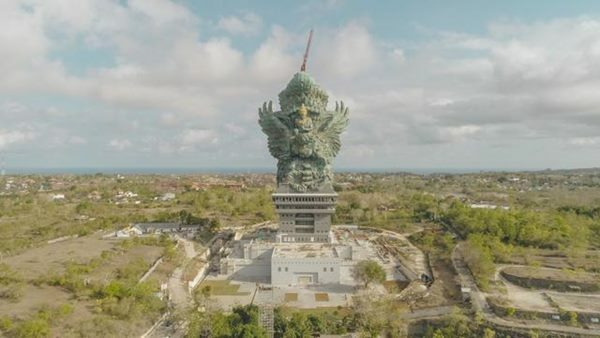 Wisnu Plaza itself is the highest place and the central place of the Garuda Wisnu statue, and there will be some traditional Balinese performances in this place. You can see the surrounding panorama as the central point of Wisnu Plaza is the Wisnu Statue which is surrounded by fountains and well water. According to some people this well is very sacred which is strangely never dry despite the dry season. 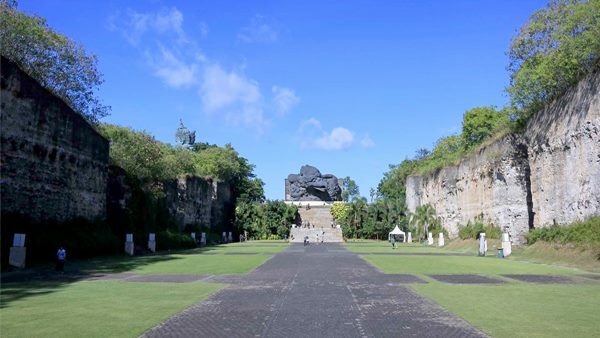 If you are at the start and end of a visit to the Garuda Wisnu Kencana Cultural Park, you will pass the Street Theater. Many shops and restaurants that you can find and this place is used as a place of celebration. At the Street Theater, you can find GWK Souvenir Shop and Bali Art Market, places where Balinese souvenirs, especially Bali GWK, can be purchased. Or you can also do a spa, Balinese reflexology and buy aromatherapy products after a long walk. If you are hungry, you can buy food at The Beranda restaurant by buying the 'all you can eat' package. You can find the biggest outdoor spot at Garuda Wisnu Kencana (GWK), Lotus Pond. International celebrations have been held at this place. Or you can meet Indraloka Park or Indraloka Garden. At Garuda Wisnu Kencana, Indraloka Garden is a place to hold small and medium parties like wedding ceremonies. From up here, you can see the beautiful panorama of GWK Bali. Whereas the outdoors for special shows with acoustics is an Amphitheater.